Beautifully updated home. 3BR/2BA with garage attached. 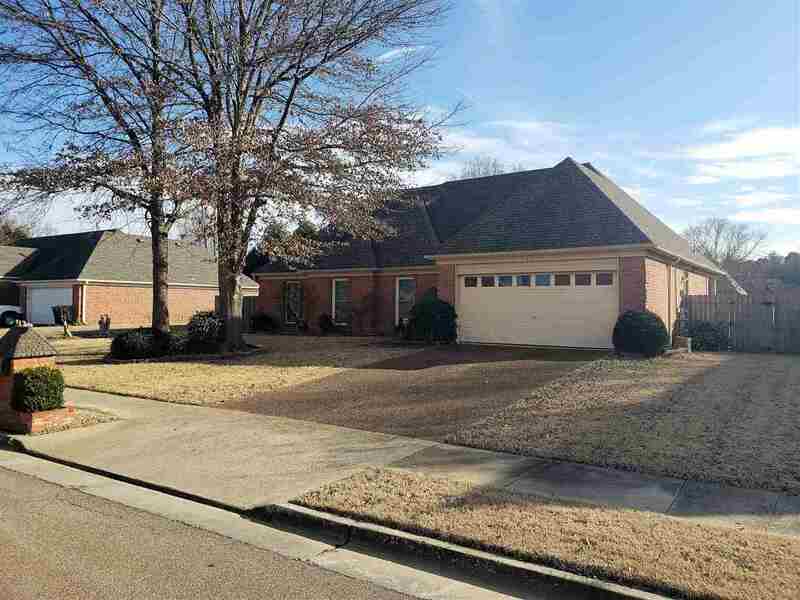 One level, dimensional shingle roof, brick exterior, fenced, wood deck, storage building. Formal entry. Great room with FRPL/HDWD floor/raised ceiling. Kitchen has island/granite countertops/tile floor/SS appliances. MBR with raised ceiling/spacious bath with double vanities/whirlpool tub/sep shower/walk-in closet. Great laundry room/mud room with storage. With-in walking distance to Bartlett Performing Arts Center. Bartlett Schools.